with Sabrina of Severn Wishes. Happy Treat Box Day Everyone! We are now a quarter of the way through 2018, I don’t know about you but it’s flying by for me! My babies due date is fast approaching as is the summer! Hopefully the weather will start to improve though, am I right? 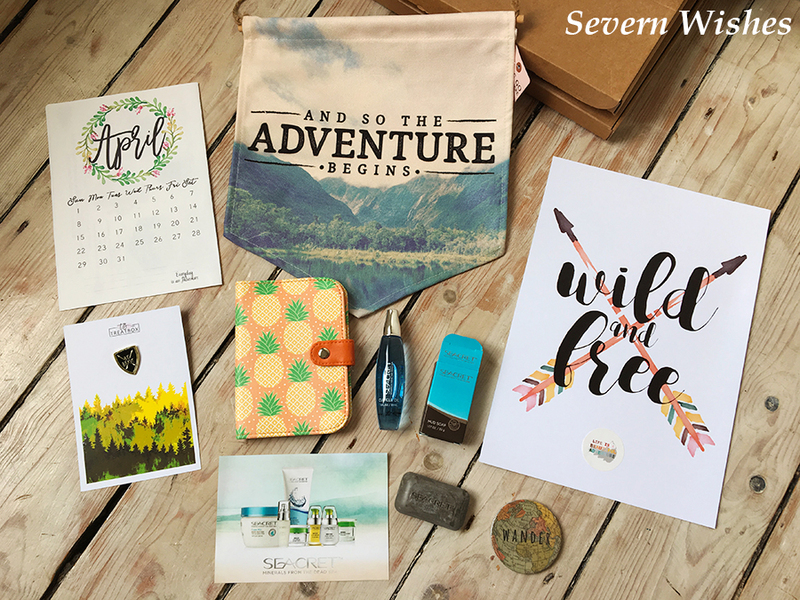 This month’s Treatbox we see a theme of Adventure and Nature. So I had to video myself sitting in front of the camera for this reveal. I don’t usually do this, but I don’t have much choice because now as I’m too large to lie beneath my tripod as I would usually do to record my reveals. 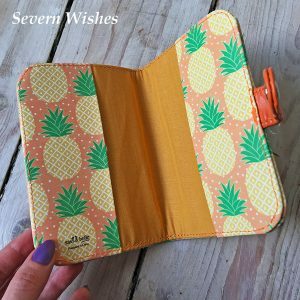 It will probably be a nice change for those of you who follow my blog to see me, and you’ll have to let me know what you think and if you prefer it! 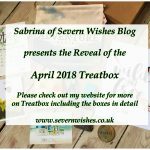 Here are all of the items in the April 2018 Treatbox. 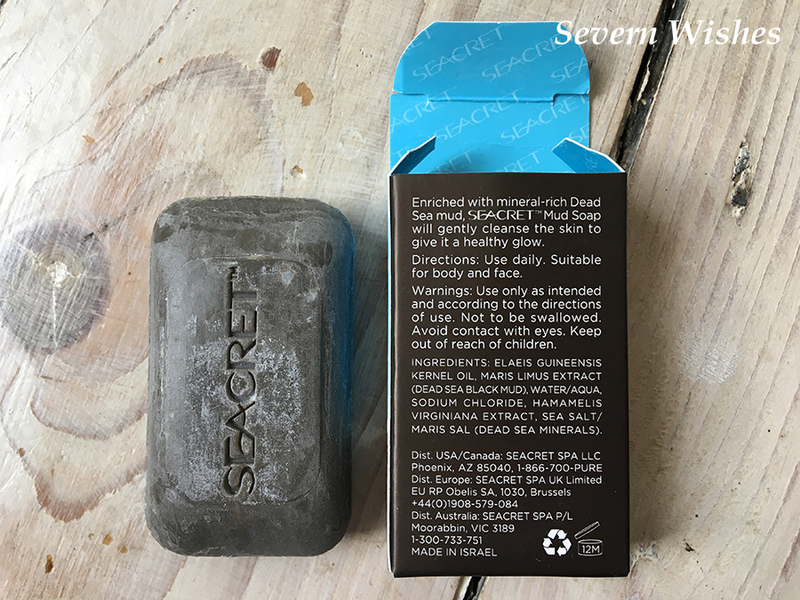 As always there are some slight variations in the types and in the colours, usually people get a slightly different combination inside their box. 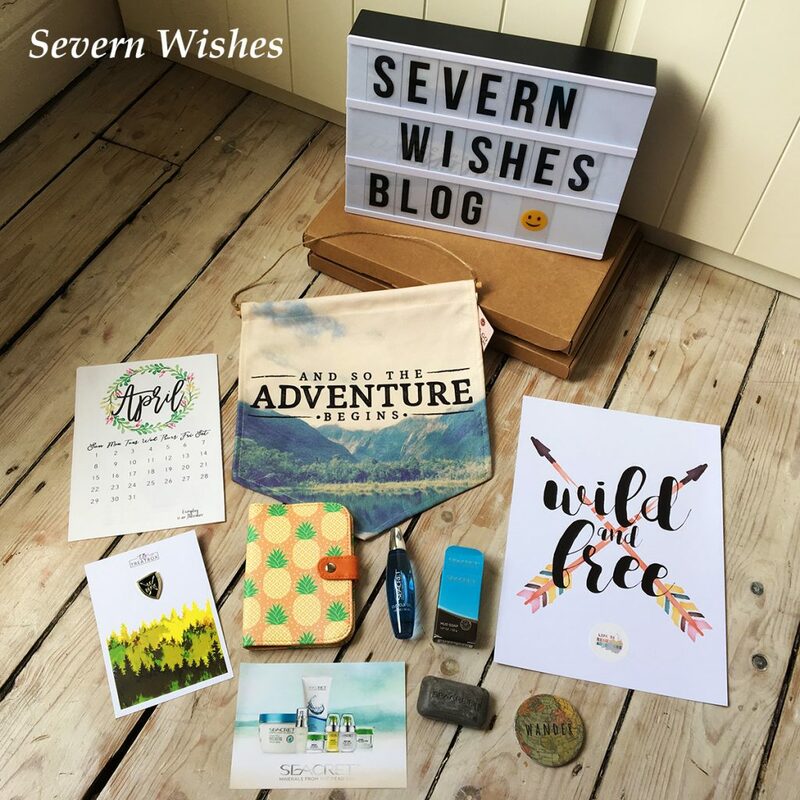 Here is a selection of my photographs showing the items from this month’s box, I hope you enjoy seeing the items up close and if you have any questions then please leave me a comment at the end of the post. 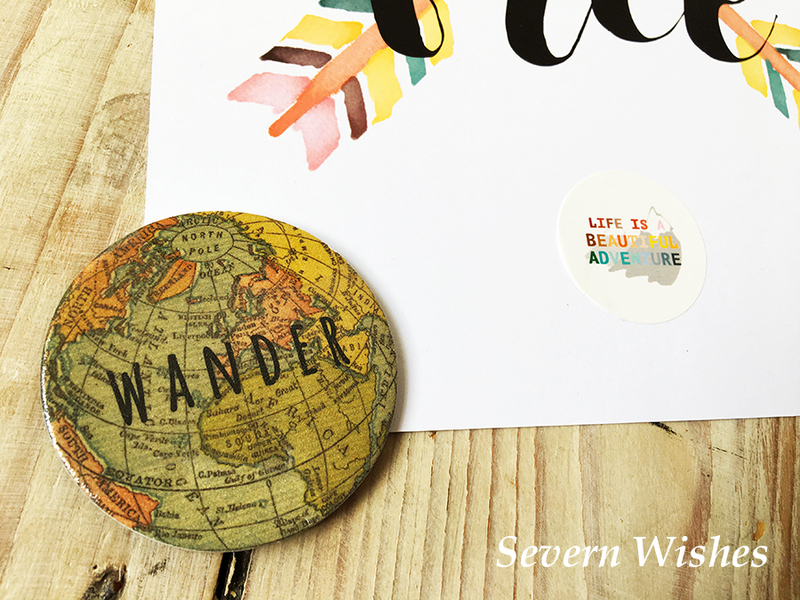 My favourite pieces from this box are the Banner, the A4 Print and the Pin. I already have ideas for the Banner, which I outlined on the video when I recorded the Reveal. I would love to hang it on my child’s bedroom wall and perhaps get a Map of the World poster to go alongside it. I love the detail and it is a good quality item too! 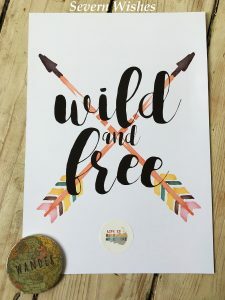 The A4 Print and the Pin are both right up my street, I love anything with Arrows and they remind me of my time doing Archery when I was younger. The Pin is always a nice item to have. I said in my Video how we have a Giant Cuddly Bear with an old T-shirt on, and how he wears all of the pins that my family buy, receive or collect with pride. 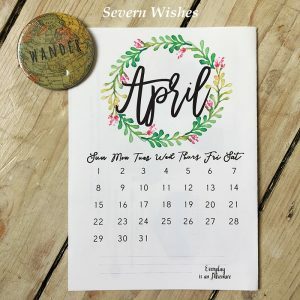 I really liked the theme for this month, it is that time of year that most of us begin to plan our summer adventures, and if I wasn’t already having the biggest adventure of my life (having my baby of course!) then I would have no doubt I would be in this category too. 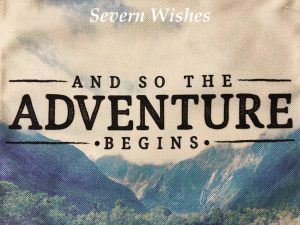 The adventure element is one I believe in, life is too short not to be enjoyed at all opportunities. Whether you can afford to go away or not, you can still build adventures in and around your home and lifestyle. 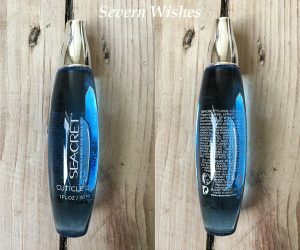 I was impressed to see items that I hadn’t heard of, I look forward to trying the “Seacret” they are intriguing items and seem to be good quality from reading their packaging. 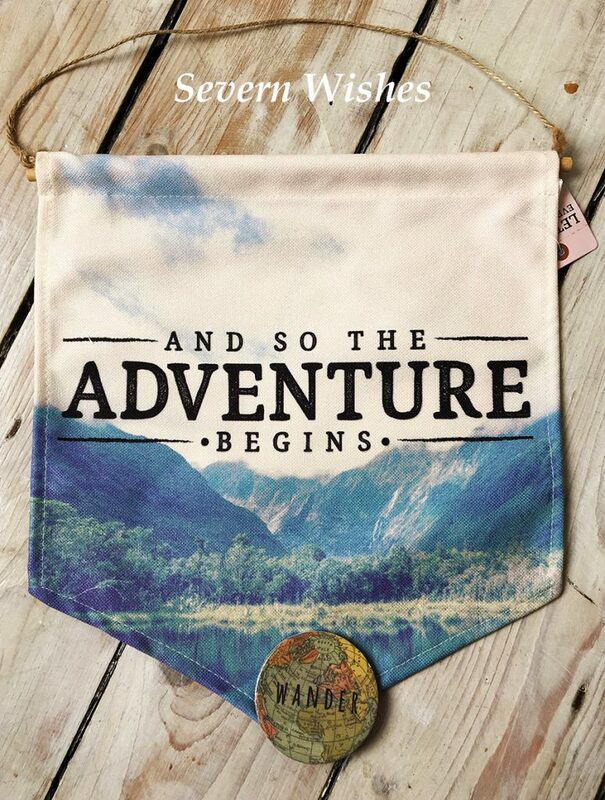 The overall products are good and I cannot wait to use the prints and other adventurous pieces around my home. 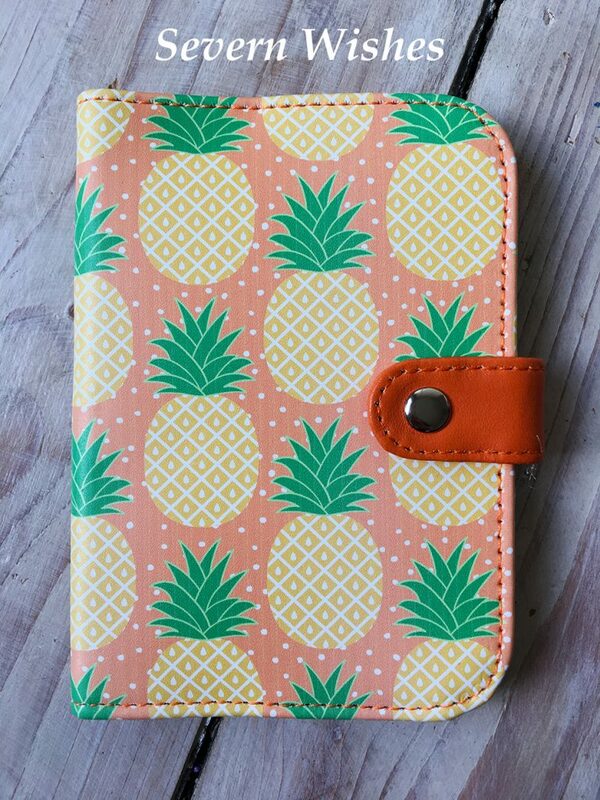 Unfortunately I won’t be using my Passport this year with having my little one, but the Pineapple Holder will no doubt go in a drawer safe for next year when I can hopefully get away with my family. 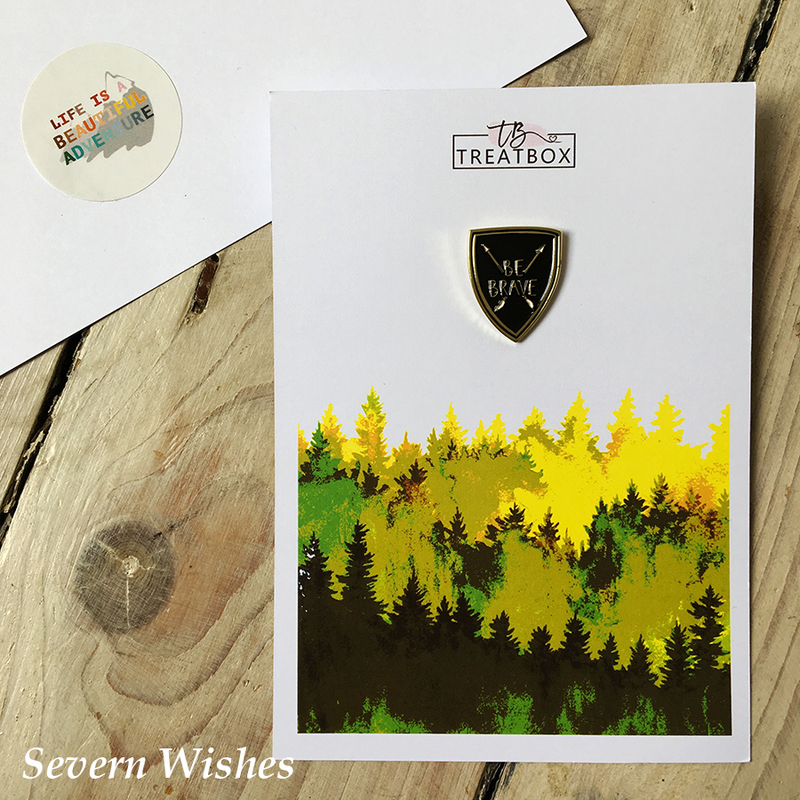 Thank you for joining me for this reveal and unboxing today, and I hope you enjoy the new video style – you can click and watch above if you’ve not seen it yet. 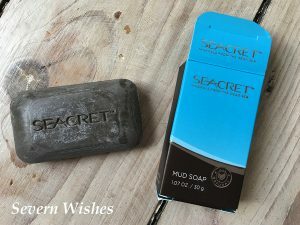 This entry was posted in Homeware, Reveals, Reviews, Sass and Belle, Seacret, Skincare, Treatbox, Unboxing by Sabrina. Bookmark the permalink.